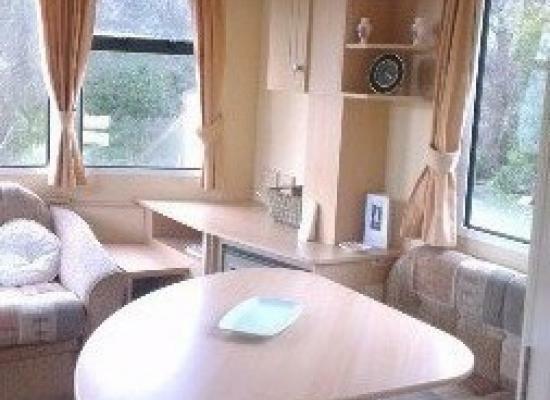 Our pet free, smoke free Caravan sleeps up to eight people, with three bedrooms, centrally heated and double glazed. 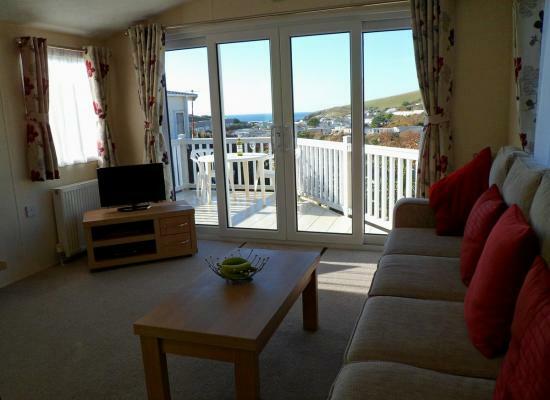 It has it's own decking and parking space and is only a three or four minute walk on the flat to the beach and all other amenities. 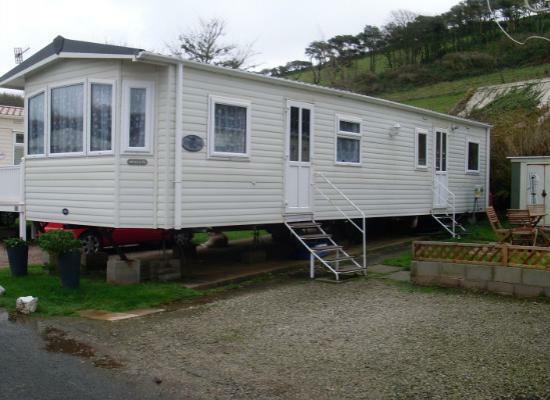 Our Pet Free 3 bedroomed static caravan is located at picturesque Challaborough Bay, Nr Bigbury on Sea, South Devon. It is sited "on the flat", 5 minutes walk from sandy beach and park amenities. 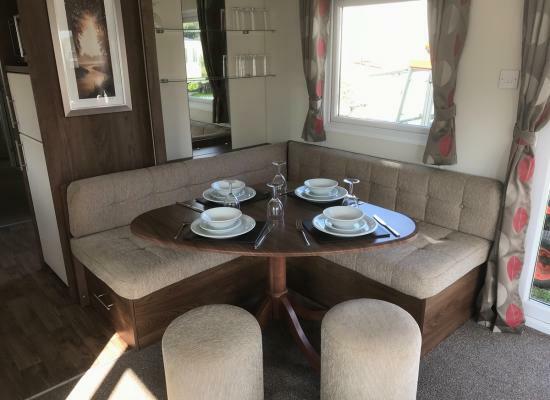 Clean cosy caravan, home from home with decking to sit out and have a cool glass of wine. Television /DVD in both bedrooms. 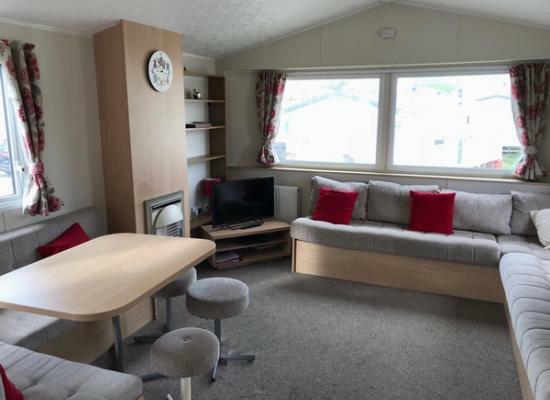 Two bedroom six berth, well equipped, clean caravan with nice view, short distance from beach, nature trails and dog walking area. A shop, amenities and entertainment are onsite. Burgh Island is nearby. Pets accepted. Non-smokers only. 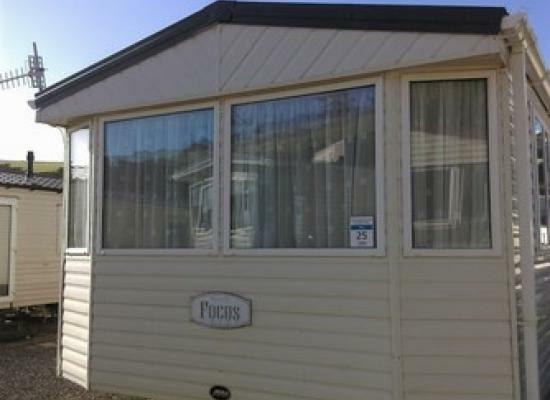 A beautiful caravan on a beautiful site only 2 mins walk to beach (blue flag) and amenities. Set in the beatiful south hams district close to many interesting and unusual sites of interest. Safe bathing lifegaurd controlled. 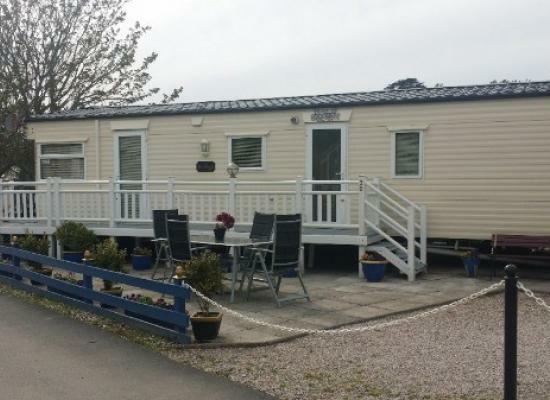 'Allen's Retreat' is situated in a lovely spot just two minutes from all facilities, on the Parkdean Resorts site in beautiful Challaborough Bay, Devon. Why not come and escape the real world for a while and spend some time in our 'home from home'? 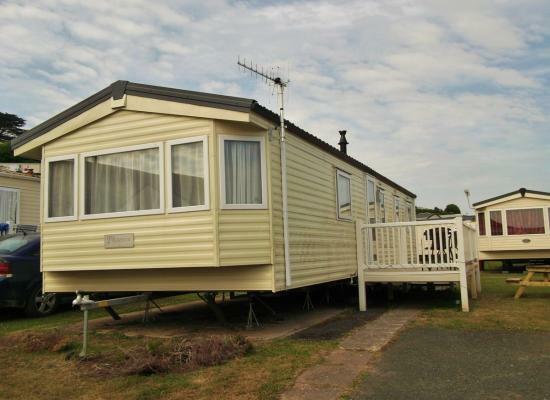 A spacious 3 bedroom caravan, in a superb location at Challaborough Bay Holiday Park. Short walking distance to the beach and amenities on-site such as pub, club house, indoor swimming pool, kids club, two takeaways, restaurant, shop. Challaborough Bay Holiday Park in Devon offers great entertainment for those with families. Entertainment includes bands, cabaret, competitions, bingo and a late night disco in the on-site club. For younger children there is entertainment with Maxi Million and his friends from Treetops Grove. There is also the Freestyle club and events for teenagers. 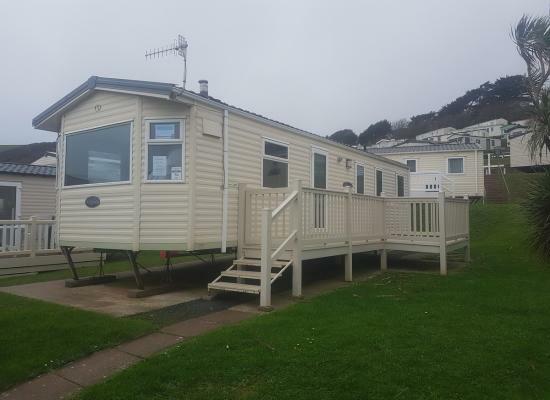 The spectacular South Devon area of outstanding natural beauty surrounding this Holiday Park offers some great walking opportunities along the rugged cliffs, sleepy estuaries and in the peaceful countryside. Visit Bigbury and magical Burgh Island or Salacombe or follow the cliffs to Gara Rock for days out.